2233 S. Martin Luther King Dr. 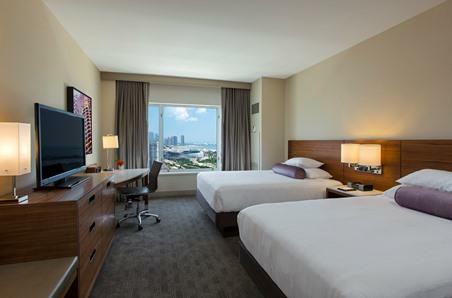 Whether you're traveling for business or fun, our downtown Chicago hotel remains the preferred choice for visitors year after year. Our convenient location makes exploring Chicago attractions easier than ever once you've wrapped up business in the city. Not only is Soldier Field, host to concerts, runs, and football games, a 10-minute walk via a connecting bridge, but The Museum Campus is located steps away from our lakefront. 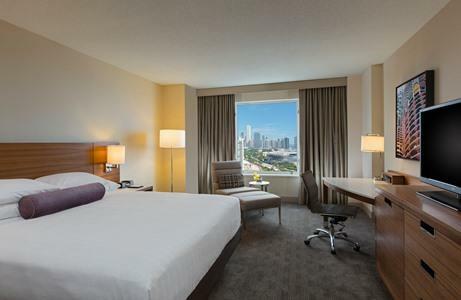 We’re located conveniently close to some of Chicago’s best attractions, such as: 0.5 miles from the Cermak/McCormick Place Green Line CTA stop 0.6 miles from Soldier Field 1.8 miles from Northerly Island 1.2 miles from Shedd Aquarium 1.6 miles from Adler Planetarium 2.3 miles from U.S. Cellular Field 5 miles from Museum of Science and Industry 15 miles from Horseshoe Casino With several dining options for breakfast, lunch, dinner, snacks or room service to choose from, an indoor swimming pool, convenient access to Chicago’s cultural attractions and land marks plus convenient public transportation options, Hyatt Regency McCormick Place is the perfect hotel for your next Chicago visit.